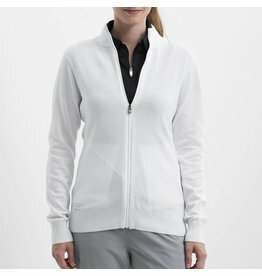 A great everyday cardigan sweater! 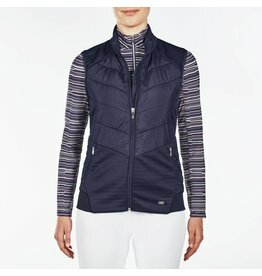 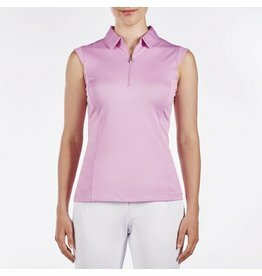 Nivo's basic in wild orchid to match this collection. 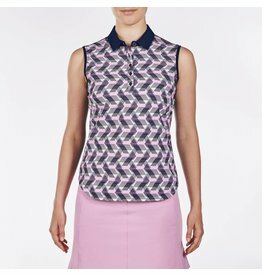 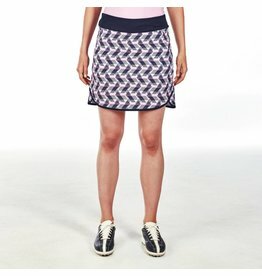 This skort is so comfortable and light to wear on or off the course. 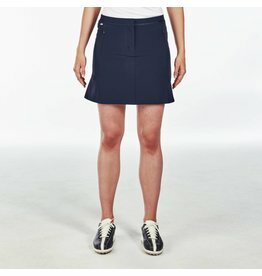 Tradional straight skort in the front and a little flair in the back.